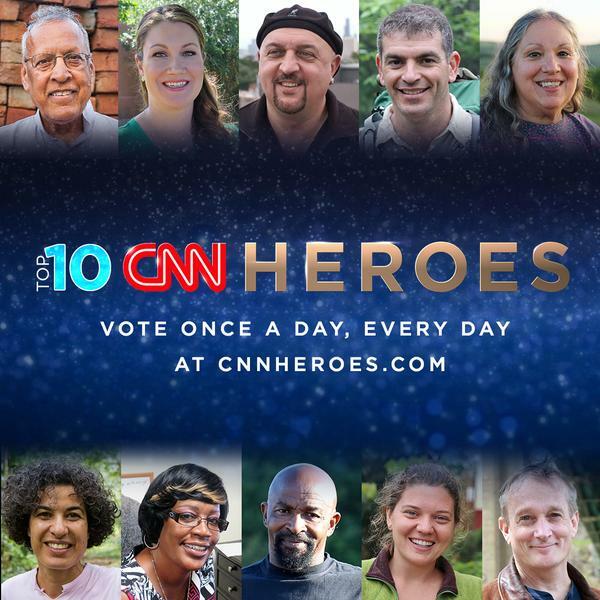 Please Support Dr. Daniel Ivankovich As 2015 CNN “Hero Of The Year” . . Vote Daily Until 11/15/15. Thanks For Your Friendship And Support ! ! ! Vote now & Vote once a day EVERY DAY!